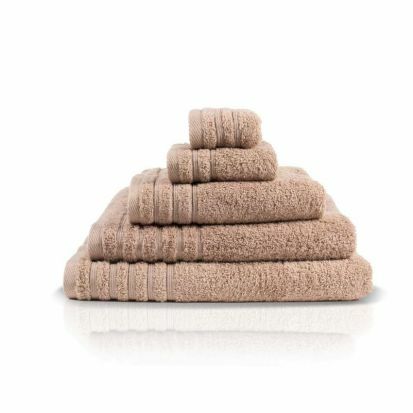 The Elainer Elite towels add a real touch of luxury to any bathroom. The 580 GSM means it is absorbant and soft without being excessively heavy - an excellent compromise between weight and comforting softness. The towels have a high quality design and finish, and are available in a range of beautiful colours, allowing you to choose the perfect shade to fit your bathroom's decor.